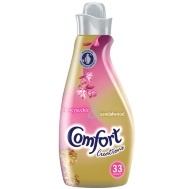 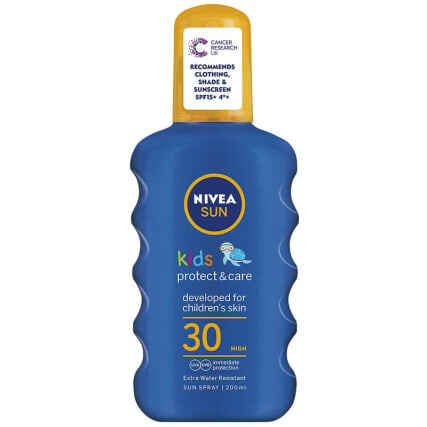 Comfort Perfume Deluxe Fabric Conditioner. 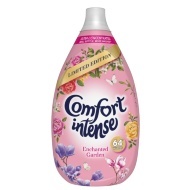 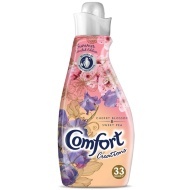 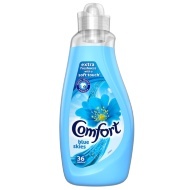 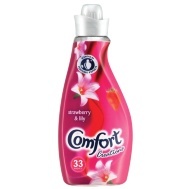 Make sure your laundry smells fresh every time with this stunning Comfort Perfume Deluxe Fabric Conditioner. 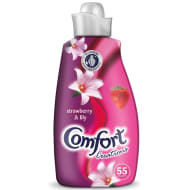 Ultra concentrated to ensure your clothes always smell gorgeous.